There’s a good chance you’ve heard beauty gurus raving about the benefits of biotin – it’s known to help encourage the growth of long, luscious hair. But you should know that biotin benefits actually extend far beyond its hair-boosting properties. In fact, biotin does a whole lot of good for your entire body. Want to know more about what this vitamin is, and what it can do for your body? Read on. 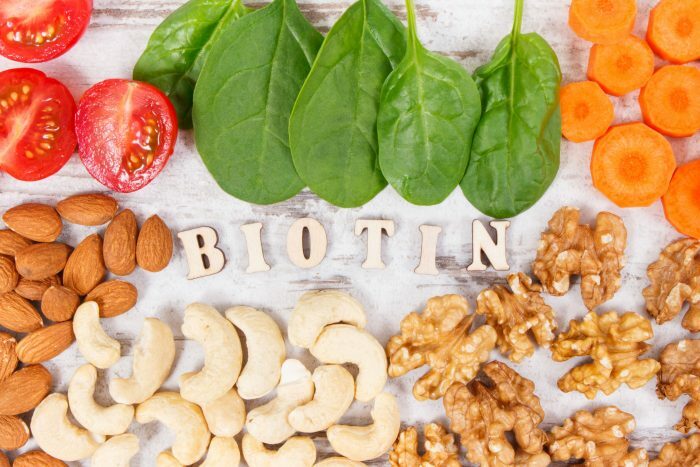 Biotin actually goes by several different names, including vitamin H. And here’s a fun fact: the vitamin “H” designation is derived from the German words for hair and skin – haar und haut. So yes, the benefits of biotin have included beauty for quite some time. So, just what does biotin do for the body? 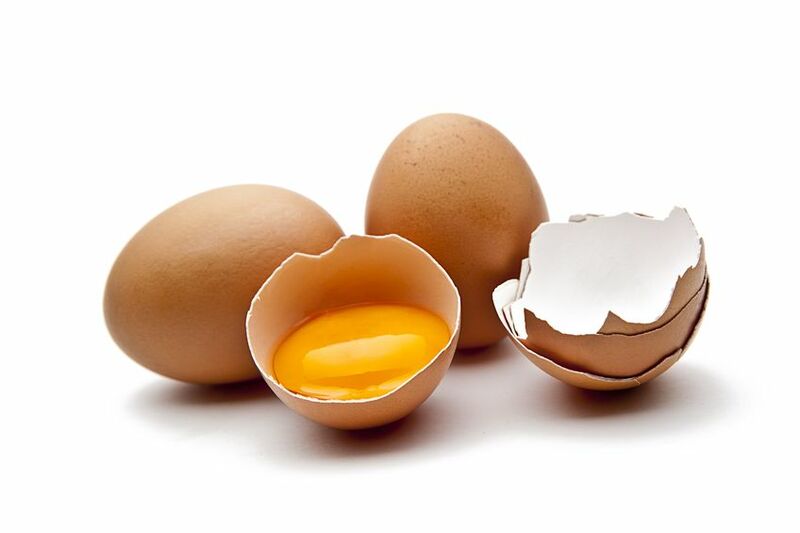 Here are seven key benefits of biotin. 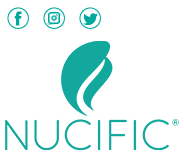 Let’s start with the most well-known of all biotin benefits – its hair growth attributes. 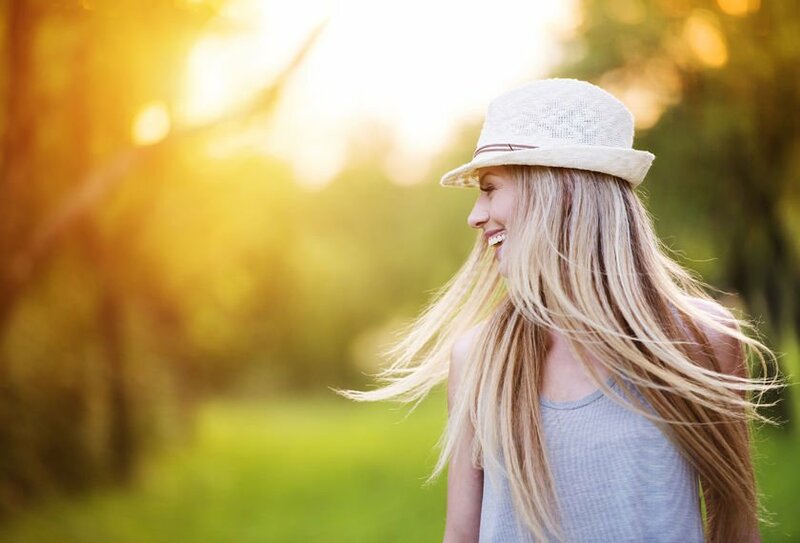 Keep in mind, hair loss can be the result of a variety of factors – it’s not always a vitamin deficiency. That being said, there’s no harm in experimenting with biotin to see if it makes a difference! Beauty benefits of biotin also include improving nail strength. Nothing can ruin a good manicure like brittle nails, which are soft, thin, fragile, and prone to breakage. Biotin benefits also include boosting mood and energy. Symptoms of a biotin deficiency include feelings of fatigue, lethargy, and emotional stress.7 So, to maintain good energy and a balanced mood, be sure you’re getting plenty of this B-complex vitamin. 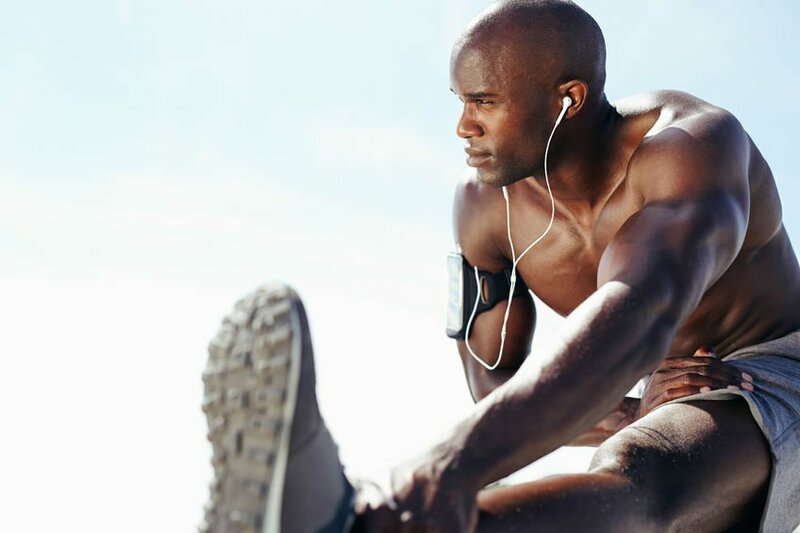 Researchers have yet to prove that biotin can relieve cramping that occurs as a result of exercise or other factors – but perhaps it’s only a matter of time. What are the symptoms of biotin deficiency? Skin redness, hair loss, seizures, clumsiness, and a severe lack of muscle tone.12 If you’re concerned about a deficiency, be sure to check in with your doctor. So, how much biotin should you be getting every day? Experts recommend between 40 and 60 micrograms. So, biotin isn’t just for beauty – although it certainly can boost the health of your hair, skin, and nails. But don’t forget that this B-complex vitamin is also hard at work supporting energy, mood, a healthy weight, muscles, and your nervous system. It turns out, those beauty gurus really were onto something.